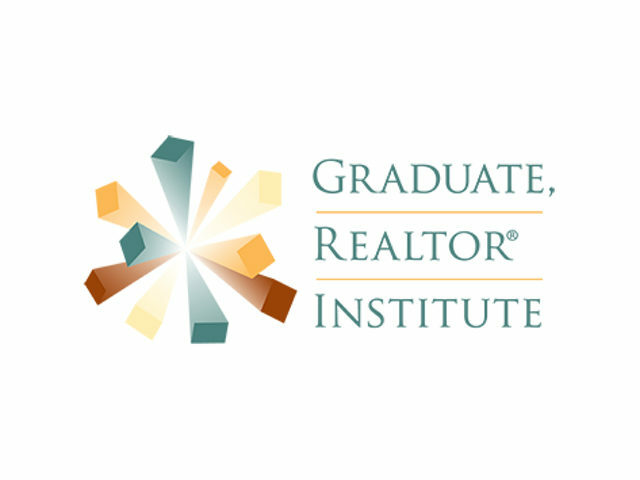 GRI Contract Class – Writing a contract it can be tricky, time- consuming and stressful. If done improperly, it can also cost you or your client thousands of dollars. Learning the nuances of the Arizona Association of REALTORS® (AAR) Residential Resale Real Estate Purchase Contract, as well as the AAR addenda can put even the most chaotic transactions back on track to a smooth closing. • Examining the elements of the AAR Residential Resale Real Estate Purchase Contract with a line-by-line explanation of how to use it correctly. • Dispelling common myths about the contract, addenda and other legalese. • How to use the Seller’s Property Disclosure Statement (SPDS), zipForms® and other business tools to stay on track. • What is a CURE period? What should an agent do if in breach? • How does contract law apply to real estate?